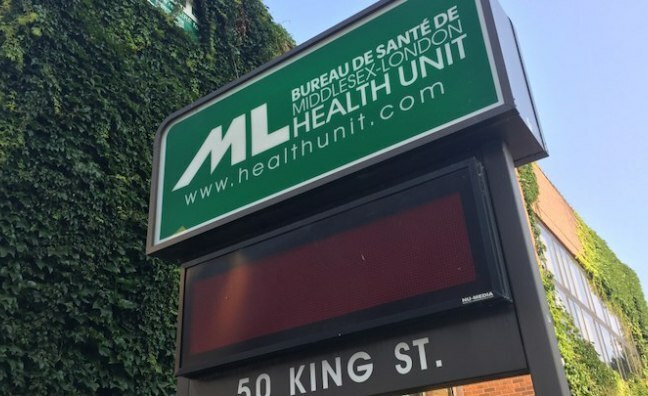 Health officials have issued an alert, saying nine people have died in an ongoing invasive group A streptococcus outbreak in the London area. Of the cases, 22 per cent required treatment in intensive care, 15 per cent had Streptococcal Toxic Shock Syndrome and 15 per cent had necrotizing fasciitis – also called “flesh-eating” disease. Associate Medical Officer of Health Dr. Gayane Hovhannisyan said about half of the cases have been among injection drug users and/or people without access to stable housing. Hovhannisyan said the alert has been issued because the health unit is seeing an increase in infections among people who have no connection to the outbreak. The health unit advises regular hand washing, covering the mouth and nose when coughing or sneezing, avoid sharing drinking and eating utensils and to not share drug paraphernalia in an effort to avoid infection.